Irving, Texas, May 18, 2015 – Four of the world’s top junior golfers will receive the Byron Nelson International Junior Golf Awards at this year’s AT&T Byron Nelson. The Salesmanship Club of Dallas announced Sam Burns, Austin Connelly, Brad Dalke and Davis Riley as the 2015 award winners. Burns is the No. 1 ranked player by the American Junior Golf Association (AJGA) and is Golfweek’s top-ranked junior. He is also the No. 6 ranked player in the World Amateur Golf Rankings and was named the Rolex Junior Player of the Year in 2014. The 18-year-old is a three-time AJGA All-American. Burns is one of the most decorated members of the AJGA and has signed a letter of intent with Louisiana State University. Connelly is the No. 3 ranked player by the AJGA and is No. 2 in Golfweek’s rankings. He is also the No. 4 ranked player in the World Amateur Golf Rankings and recently won the 2015 Jones Cup tournament. Connelly is a two-time AJGA All-American and has signed a letter of intent with The University of Arkansas. Dalke is the No. 4 ranked player by the AJGA and is No. 14 in Golfweek’s Rankings. He is one of three individuals to have ever been named an AJGA All-American four times. Dalke is also the youngest winner in the history of an AJGA invitational – winning the AJGA Thunderbird International at the age of 13. He has signed a letter of intent with The University of Oklahoma. Riley is the No. 5 ranked player by the AJGA and is No. 3 in Golfweek’s Rankings. He is an AJGA All-American, four-time Mississippi Sports Hall of Fame “Pop Star” Award Winner and four-time Mississippi MAIS Class AAA State Championships Medalist. Riley is the 2014 Terra Cotta Invitational champion and has signed a letter of intent with The University of Alabama. The Byron Nelson International Junior Golf Awards were created in 2008 to honor the legacy of Byron Nelson and his dedication to mentoring and supporting young golfers. The awards recognize the achievements of junior golfers around the world who distinguish themselves with a high level of junior tournament play, as well as excellence in academics, exceptional character and a commitment to community service. Winners will attend the AT&T Byron Nelson and a private awards dinner on Friday, May 29, where former BNIJGA winner Justin Thomas will deliver the keynote. Past winners playing in this year’s AT&T Byron Nelson include Jordan Spieth (2015 Masters Champion), Justin Thomas and Cody Gribble. Past recipients have gone on to win other PGA TOUR events, major junior events such as the USGA Junior Amateur Championship, the Callaway Junior World Championship and competed in international competition in the Walker Cup. Several have achieved AJGA All-American status, as well as received scholarships to play for major Division 1 universities. Click here for more information on BNIGJA and full list of past recipients. The AT&T Byron Nelson is hosted by the Salesmanship Club of Dallas and has been a premier PGA TOUR event for over 45 years. The tournament has raised more than $137 million since its inception in 1968, making it the most financially successful charity event on the PGA TOUR. All proceeds benefit Momentous Institute, the nonprofit operated by the Salesmanship Club for over 90 years. The organization serves 6,000 kids and family members directly each year through mental health and education programs. 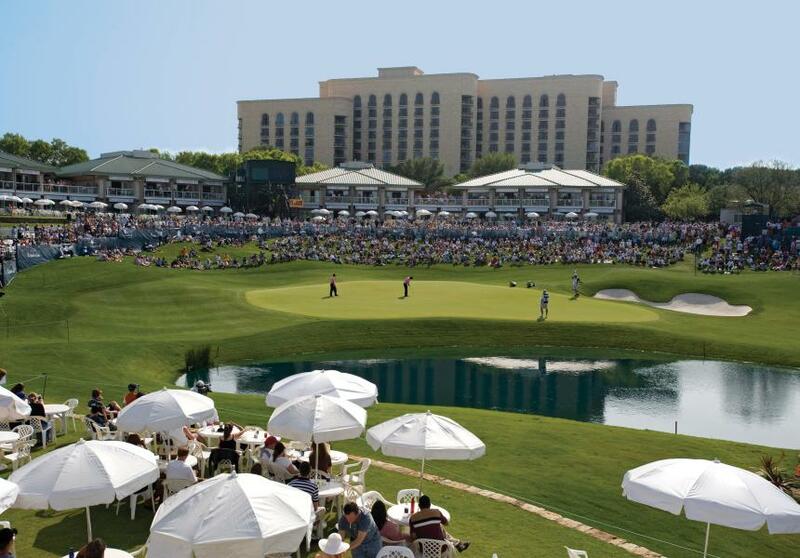 The AT&T Byron Nelson is one of North Texas’ biggest sports attractions and most anticipated social events of the spring. Lori is the Communications Manager for the Irving Convention and Visitors Bureau. 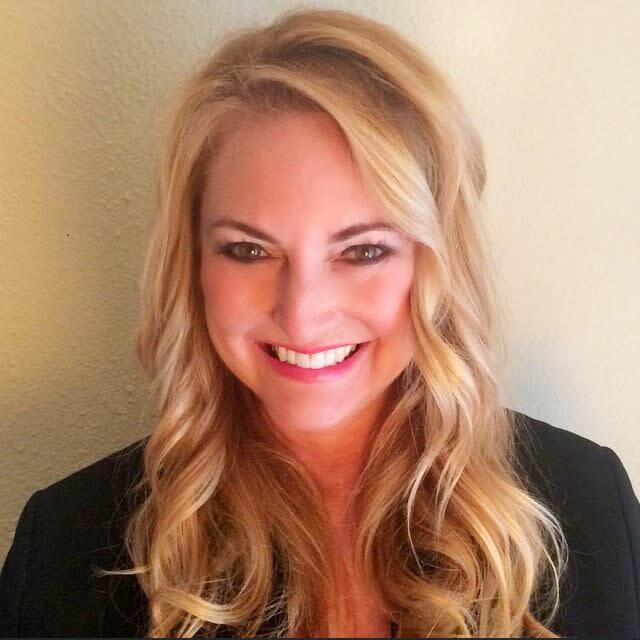 To contact her directly, please email her at lsirmen@irvingtexas.com or call (972) 401-7723.